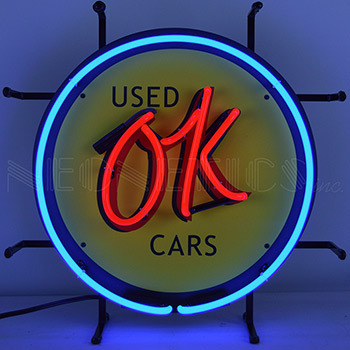 Ok Used Cars Junior Neon SignIt was an easy process. Delivery was very quick and my new sign is beautiful. My business has gotten new business immediately after hanging my neon sign.